Freddie Gibbs and Madlib release their collaborative debut today with Thuggin’. 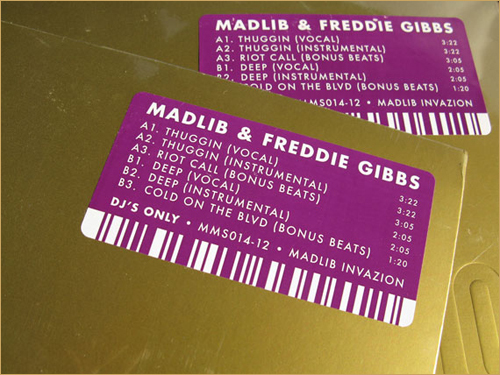 The 6-track EP was originally announced and distributed at a recent Madlib show, immediately selling out 500 copies. Despite being over six months in the making, Thuggin’ has been a well-kept secret. The blogosphere was suddenly hit with a release date yesterday, finding out that the wait for a MadGibbs release would be short-lived. This sparked a craze within both artists’ cult-like followings, and for good reason. This EP is straight fire, pairing Freddie Gibbs’ intricate drug tales with Madlib’s trademark hypnotic loops. This is arguably the best work Madlib has done since 2004’s Madvillainy with MF DOOM, and Freddie Gibbs does the producer justice. Hear the excellent title track below, and purchase your copy in either vinyl or digital format here. After only recently releasing a collaboration with Radiohead members Thom Yorke and Jonny Greenwood, it appears DOOM (formerly MF DOOM) has done a rare video interview with Red Bull that lasts a whopping hour and forty minutes long. Often an enigma, DOOM reveals his process for writing songs, the reason for the mask, and the ideas behind his supervillain personas. It’s awkward at times (especially the intro where ego trip Magazine’s Chairman Jefferson Mao plays “Beef Rapp” for the audience to vibe to), but the masked rapper does drop a few notable tidbits of information, including a possible diss track from Viktor Vaughn to DOOM (for the uninitiated, both are alter-egos of DOOM). 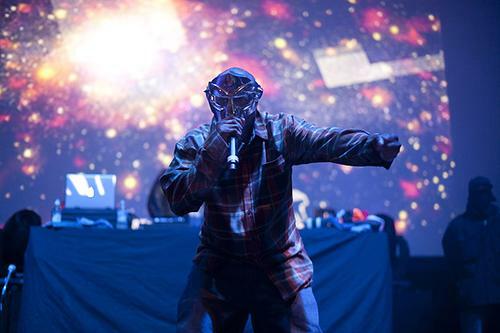 He also notes that the new Madvillain record is almost completed and should be wrapped up in January. Those saddened by the recent Ben Gibbard/Zooey Deschanel split need not be saddened anymore. For the tenth anniversary of Lex Records, Radiohead members Thom Yorke and Jonny Greenwood have collaborated with the one and only DOOM to create a track titled “Retarted Fren”. 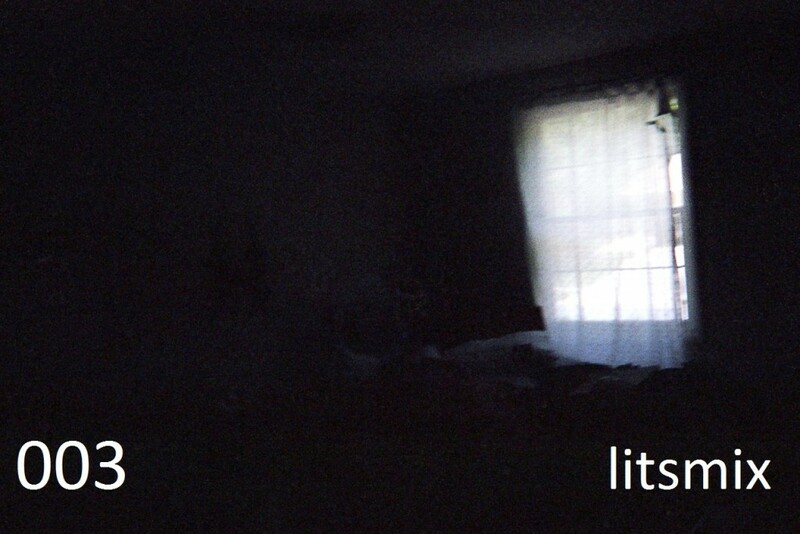 The song, which you can hear over here, features DOOM rapping over a beat much akin to Yorke’s recent endeavors. Yorke and DOOM have previously collaborated on a remix of DOOM’s “Gazzillion Ear”, which you can hear by clicking right here. MF DOOM (all caps when you spell the man’s name…) and Ghostface Killah, known together as DOOMSTARKS, have finally released “Victory Laps”, the first official single from their forthcoming album. While the two masked rappers have yet to announce the album’s release date, Nature Sounds will first be releasing a picture disc vinyl with “Victory Laps”, the Madvillain remix, and the two instrumentals. You can listen to the two trade lines over a grimy piano loop below. You can preorder the Serato 12″ here.